We all know that wine'o'clock feeling. You've worked hard and deserve a glass of something nice. 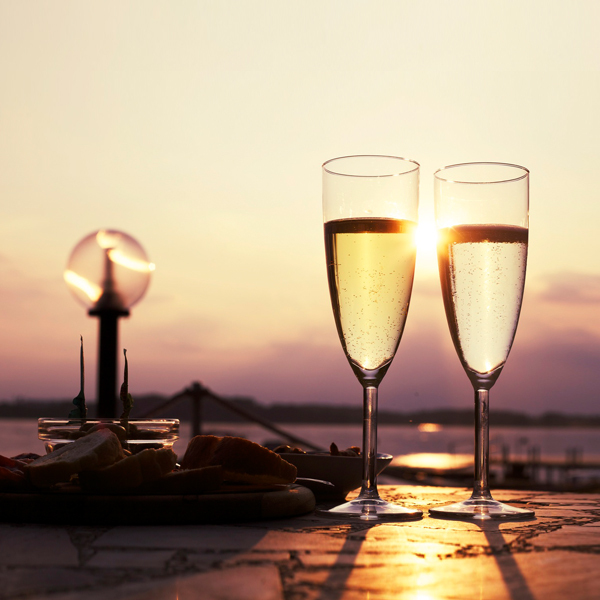 Maybe you're dreaming of a G&T, Pimms, a dry white wine or something sparkling like Champagne or Prosecco. But you can’t or don’t want to drink alcohol right now. So what can you have to drink? Most non-alcoholic drinks are far too sweet and just dull compared with any of these – until Botonique. 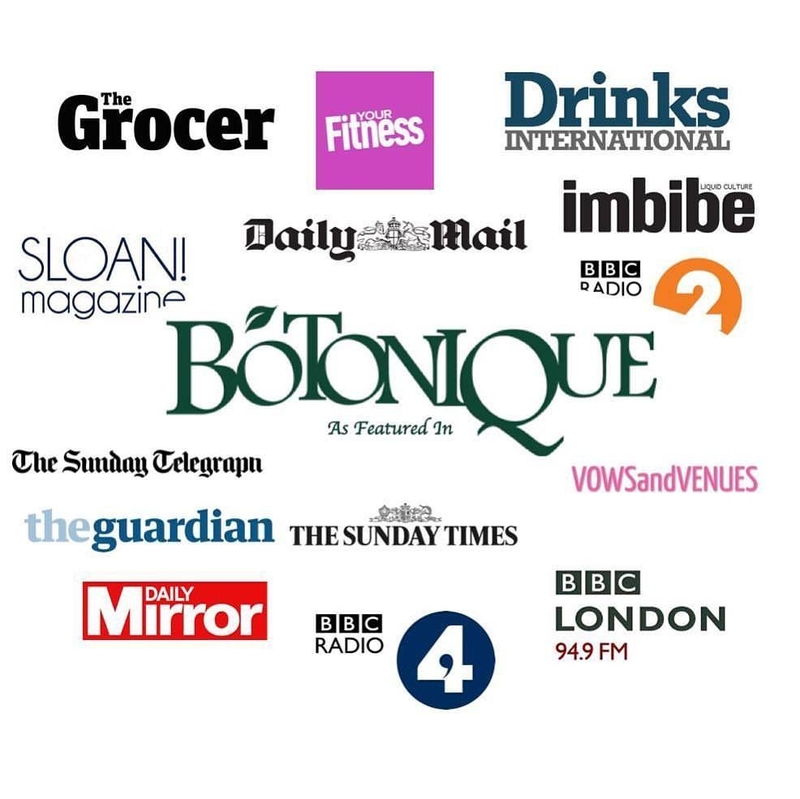 Botonique is a satisfying alternative to alcohol that replaces the nutrients alcohol depletes - a sparkling blend of de-alcoholised botanical extracts enriched with Prelixir vitamins, minerals and amino acids, with just a touch of pear juice. Crisp & refreshing, deliciously dry. Botonique delivers the food-friendly balance of dryness and acidity, complexity and long finish you normally only get from wine, while replacing nutrients that alcohol depletes. It's a drink to be enjoyed alongside, in between, spritzed with, before or after, or instead of wine - or whatever your preferred poison. Best of all, although the flavour is utterly inique, you'll soon find that Botonique can satisfy the need for wine, Prosecco, gin & tonic or whatever, helping you have those all-important two nights alcohol-free a week. Botonique's mission is to help you drink less without loss of pleasure, while replacing nutrients that alcohol depletes. Dreams of Summer to last you through the year…. A welcoming bouquet of strawberry, rose and bramble, high notes from citrus, base notes from ginseng and milk thistle seed, with many layers of flavour in between from a host of spices, herbs and other botanicals - and a lovely dry finish. Just 12 calories a glass! Find out more or buy now.